Sangha Retreat is a holistic wellness sanctuary, enhancing personal wellbeing through mindful spaces and an immersive retreat. Located in Suzhou, China, this fast-developing city is known as the “Venice of the East” with its intertwining canals through its storied streets. 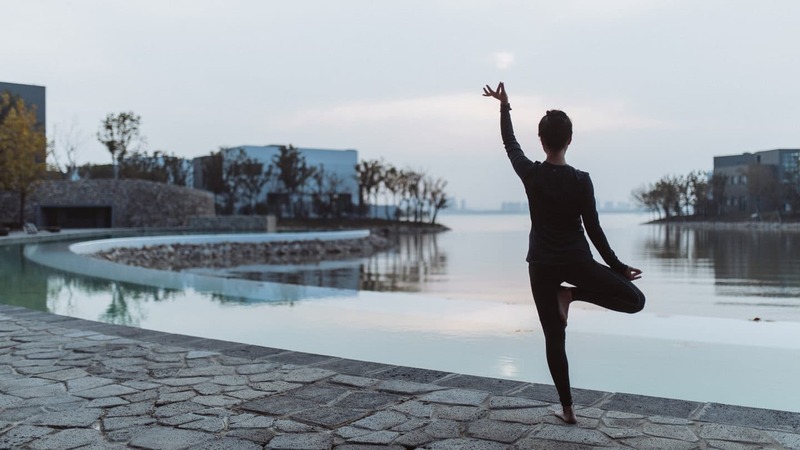 Nestled along 46 acres along the shores of the serene Yangcheng Lake peninsula adjacent to the Chongyuan Temple, the ambiance draws inspiration from its serene surroundings. 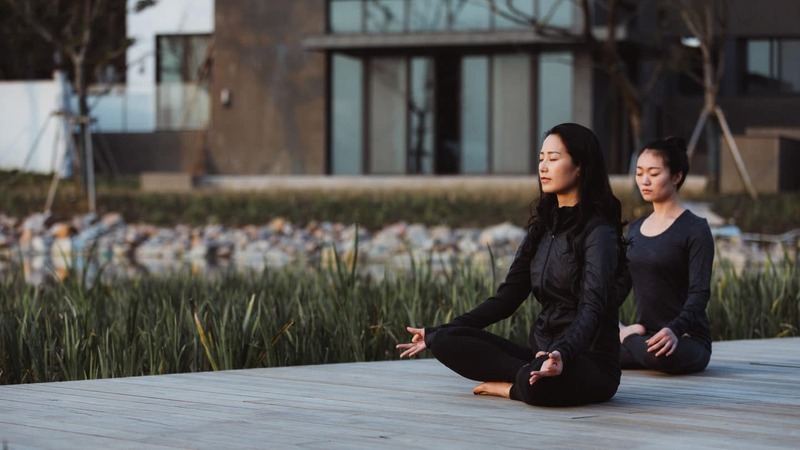 Sangha Retreat enhances and guides your journey to self-clarity and well-being through an integrated approach that incorporates Eastern healing wisdom and Western science. Drawing from OCTAVE’s community-centered philosophies, guests can embrace optimal self-awareness through personalized mind body assessments at the AT ONE Clinic, rejuvenating spa journeys AT ONE Healing Spa, customized culinary and wellness programs, guided meditation and yoga, plus a community space and Quantum Leadership Retreats. Embark on a deeply personal journey to achieve a harmonious unity between one’s inner self and connection to the surrounding environment. Sangha Retreat is more than just a wellness retreat - it is a singular community for holistic healing. 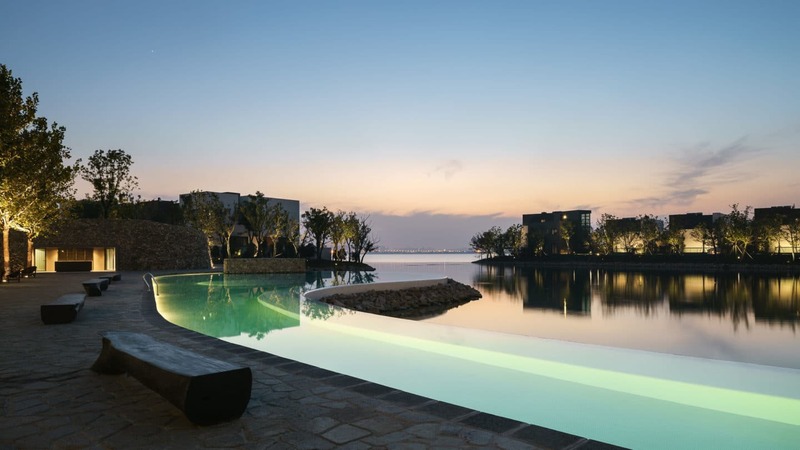 Designed by Calvin Tsao and Zack McKown of Brooklyn-based architect firm Tsao and McKown, it boasts three types of accommodations ranging from: AT ONE, VILLAGE and SANGHA Villas. Each offers a space for mindful learning, a holistic wellness retreat, alongside a mix of residential villas and serviced apartments. Guests seeking a wellness retreat will stay at AT ONE, where the team will provide guests with a body-mind assessment and evaluation. The VILLAGE is Sangha’s Interactive Learning Community area to provide a comprehensively versatile community space for purposeful learning and living. While SANGHA Residences comprises of 101 Lakefront residences, ranging from 7,104-13,993 square feet, designed for those looking to have a permanent residence. Sangha by Octave is an hour drive from Shanghai Hongqiao International Airport (SHA). Alternatively, fly into Shanghai Pudong International Airport, just under two hours away by car. The Suzhou Industrial Park is the closest station, just a 20-minute drive from the hotel with China Railway services connecting to the city of Suzhou.